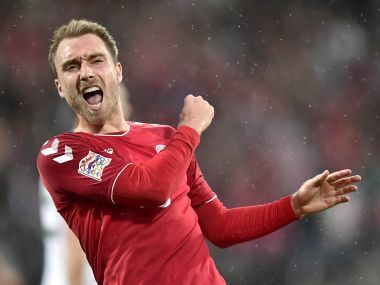 Denmark climbed into the top tier of the Nations League with a 2-1 win over Wales in Cardiff on Friday. 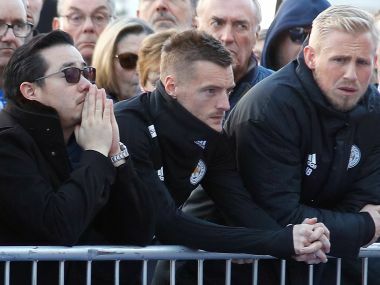 While results have been rendered irrelevant by the crash, it was fitting that Leicester took the points in their first match since Vichai's death, thanks to Demarai Gray's second-half winner. 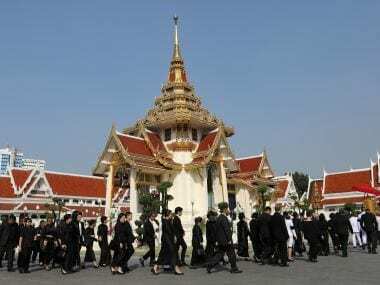 Vichai's tragic death stunned Thais who had followed his fairytale-like success and the days since have been filled with heartfelt comments from admirers, footballers, friends and relatives. 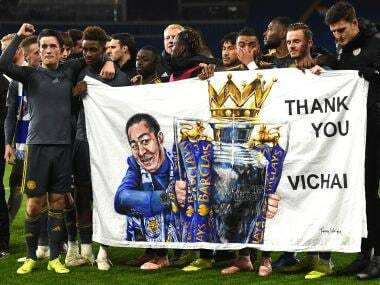 Jamie Vardy and his Leicester teammates have posted regular messages online, paying tribute to Vichai Srivaddhanaprabha. 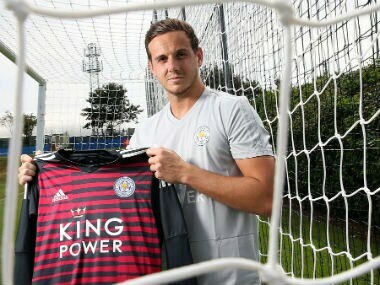 Welsh international goalkeeper Danny Ward has joined Leicester City on a four-year deal from Premier League rivals Liverpool. 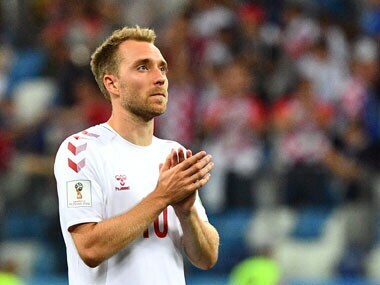 As the World Cup gathers a head of steam heading into the quarter-finals, here we take a look at the highs and lows of the Round of 16 and why the quarter-finals promise a lot more. 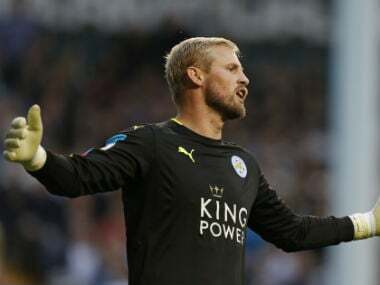 Danish midfielder Christian Eriksen has stated that he and his Denmark teammate owe a debt to goalkeeper Kasper Schmeichel after failing to capitalise on Schmeichel's penalty saves in the shooutout.